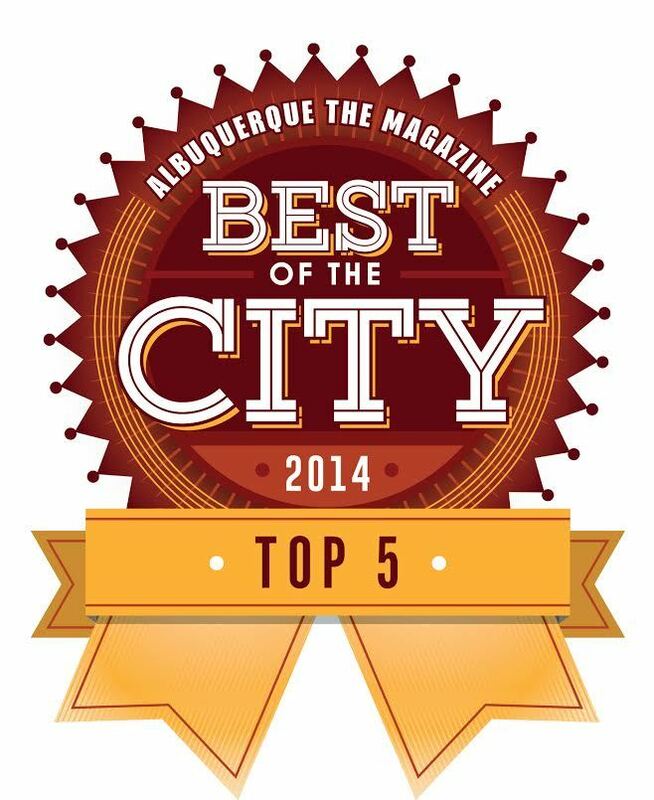 Voted Albuquerque's Best Comedy Troupe by The Alibi's readers. Top 5 Comedy Shows Best of City. 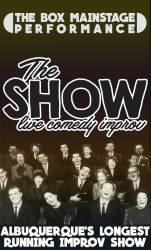 Using audience suggestions and any absurd ideas that cross their minds, improvisers create scenarios and songs that are hilarious and preposterous. 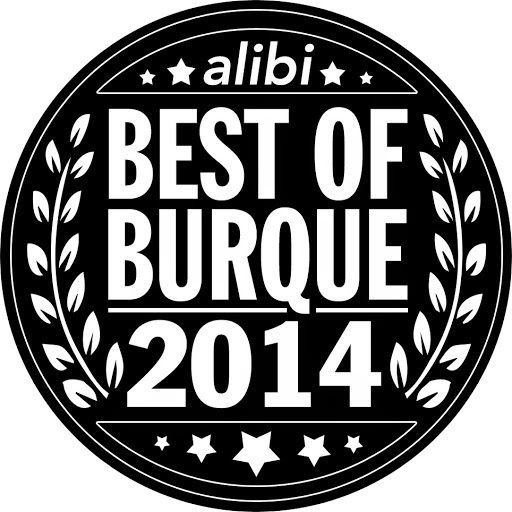 The Albuquerque Alibi listed The Show as the Best of 2011 and went on to say, "The creation of an improv theater troupe with a regular, ongoing schedule was a notch on our city’s cultural belt. " 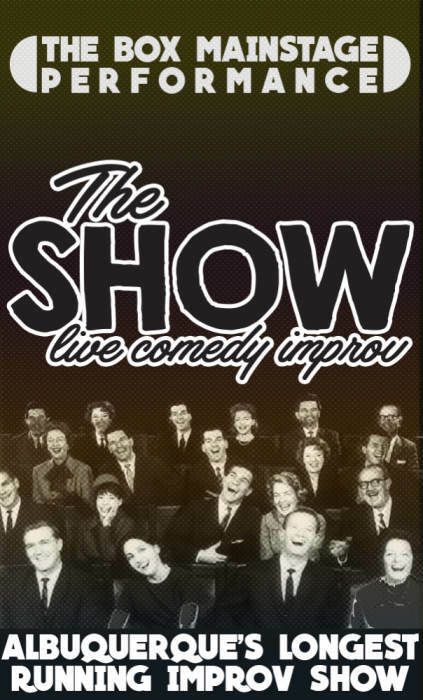 The Show features improvisers Patrick Gozur, Melissa Heiman, Alex Knight, Fernando Fresquez, Steve Yeocero, Michael Lovato, Jane Long, Natalie Kossar, Heather Yeocero, Adrian Wallen, Azeem Vasi, Chris Walsh, Erika Olvera, and Music Director Casey Mraz!